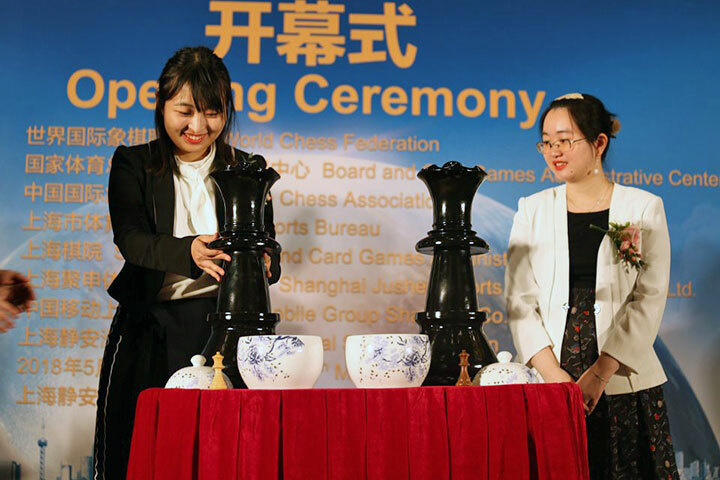 8/2/2018 – After two exciting rounds at the 9th Hainan Danzhou Masters, draws were agreed on all boards in the antepenultimate round Wednesday. 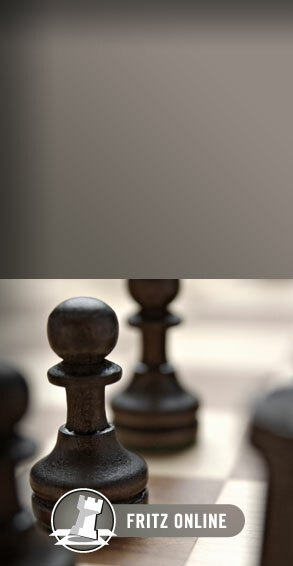 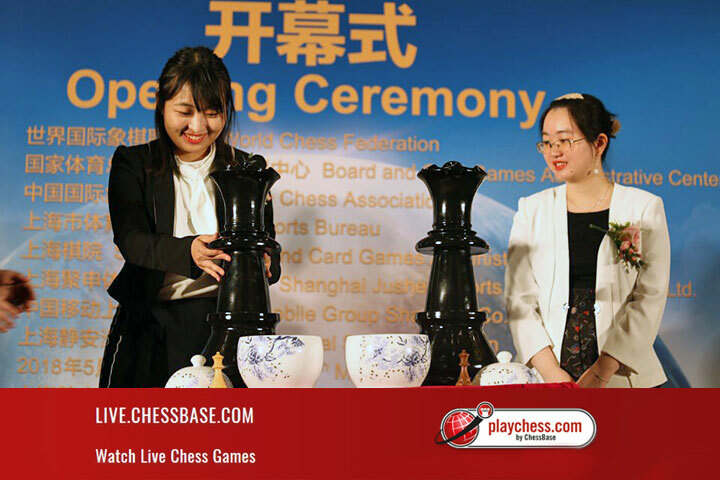 Wei Yi was the only player with any chance of pushing for a win while players battled in fairly balanced positions on all other boards. 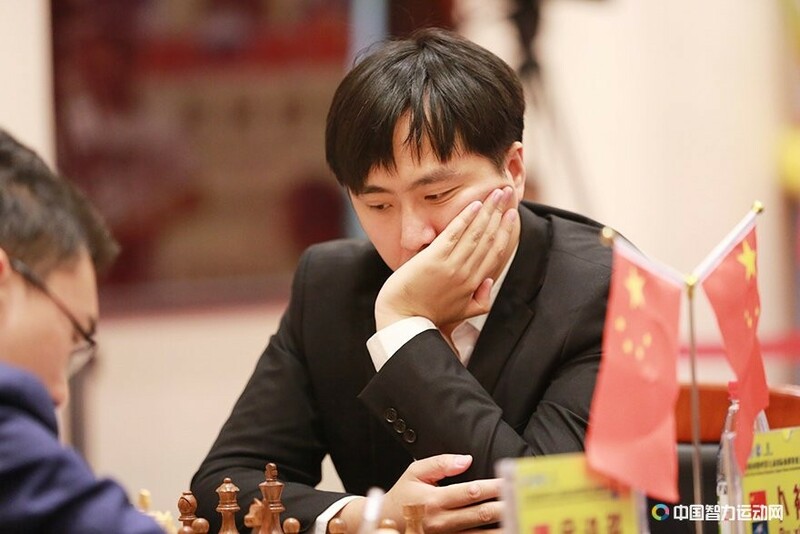 This is a welcome development for the tournament leader, Bu Xiangzhi, who now has to stay ahead of his rivals for only two more rounds in order to clinch the title. 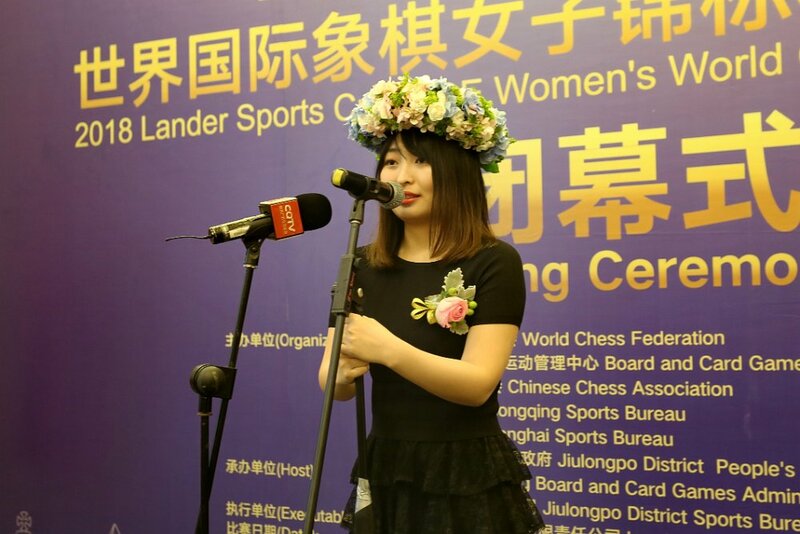 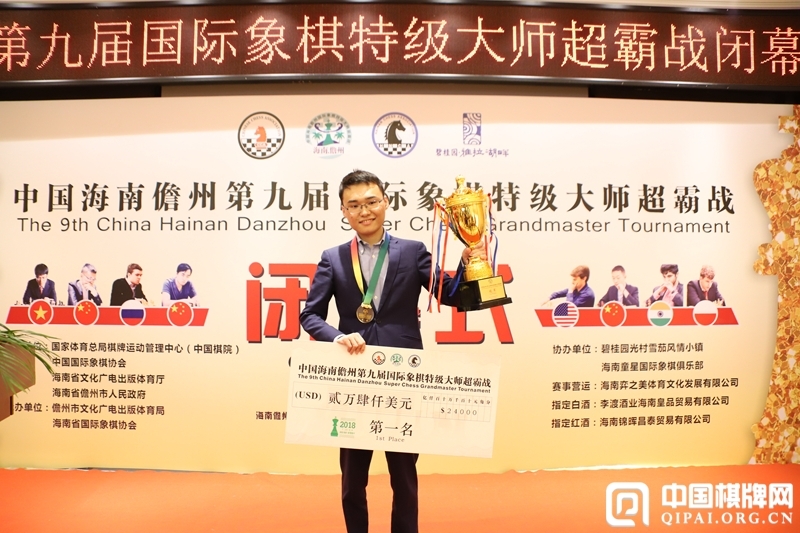 7/30/2018 – Two wins and two draws were witnessed in the fourth round of the 9th Hainan Danzhou Super Grandmaster Tournament. 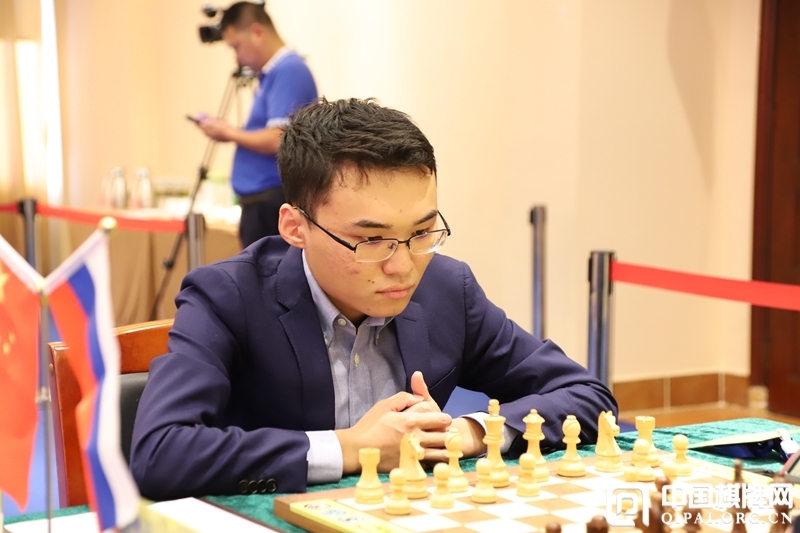 Interestingly, the downfall of both losers — Vidit Gujrathi and Jan-Krzysztof Duda — began after they moved their pawn to b5. 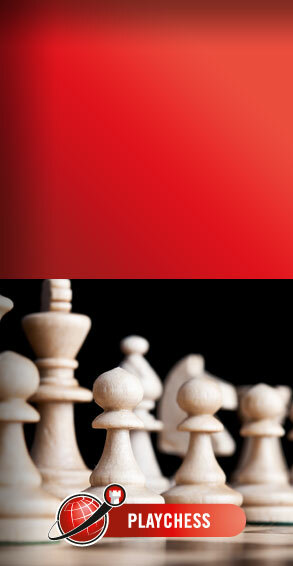 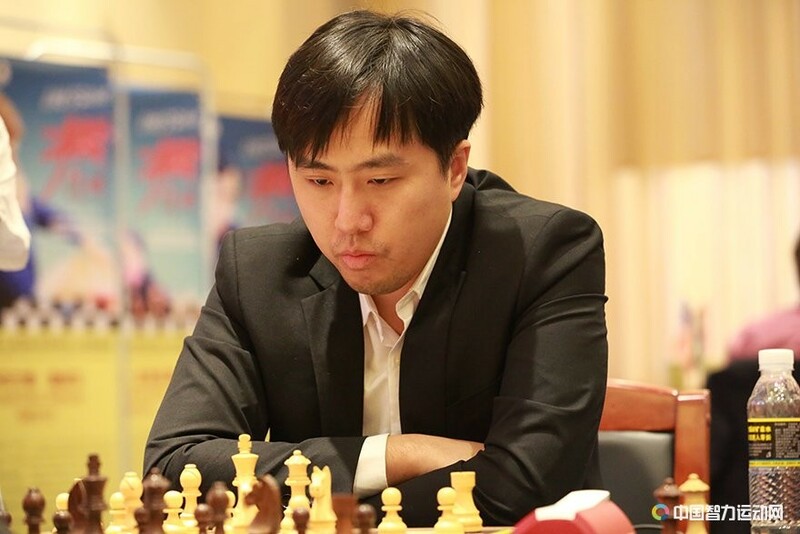 Bu Xiangzhi kept his tournament lead in the meantime with a draw against Wei Yi in a razor-sharp Ragozin. 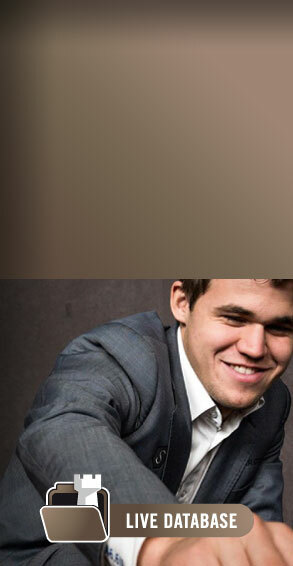 Going into the rest day, he remains ahead of his nearest rival by half-a-point. 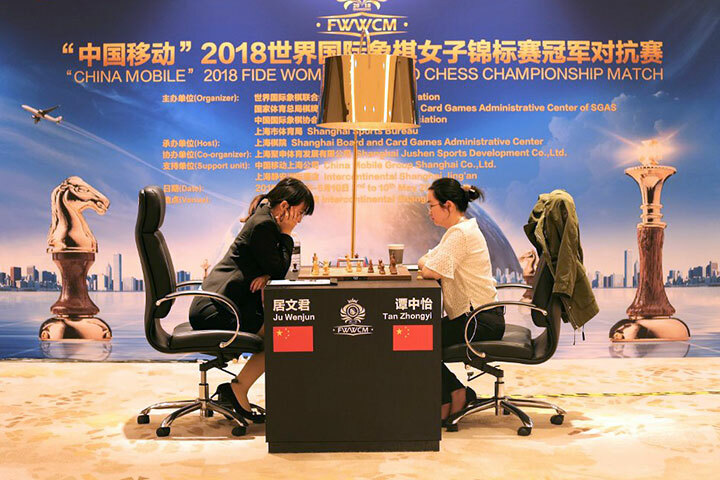 7/30/2018 – The third round of the 9th Hainan Danzhou Super Grandmaster tournament was a turbulent affair. 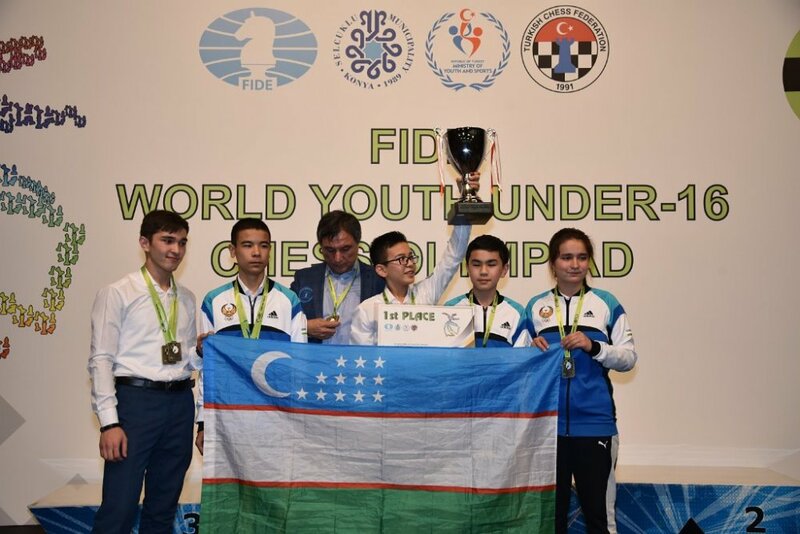 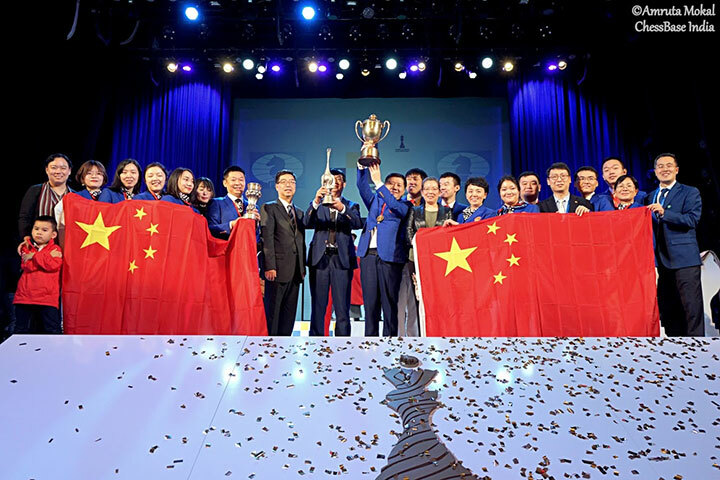 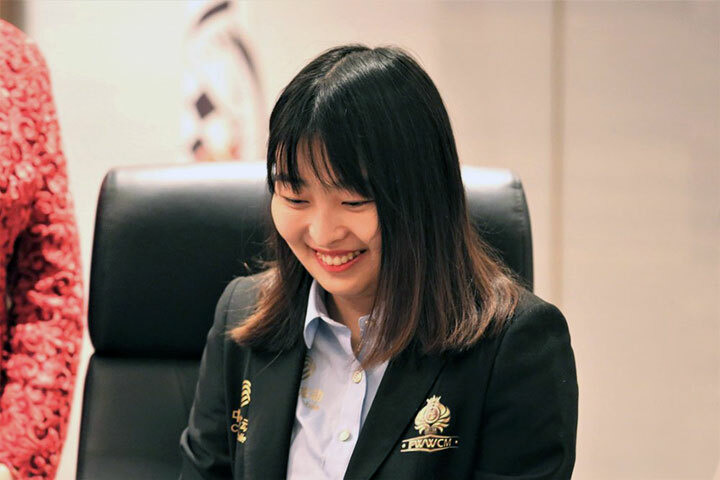 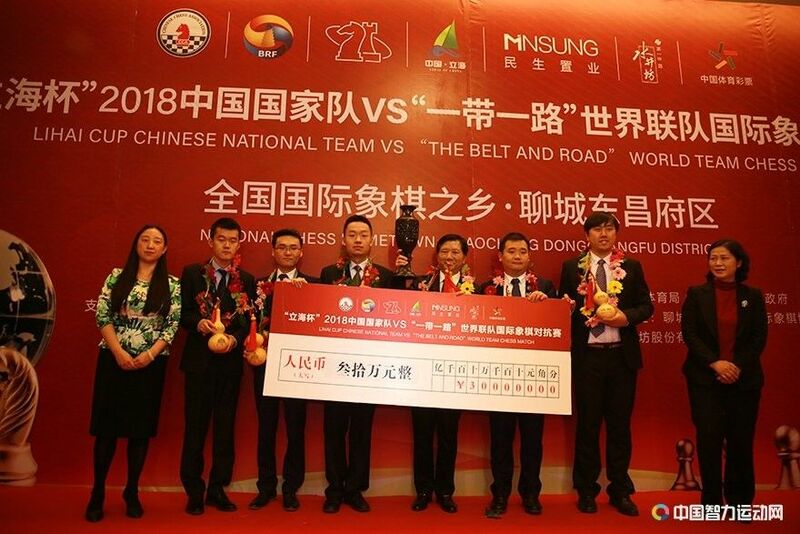 Bu Xiangzhi took sole lead beating Le Quang Liem after the latter faltered miserably in a Symmetrical English; Vladimir Fedoseev pulled out a draw from a lost position against Jan-Krzysztof Duda; Vidit Gujrathi broke Sam Shankland's undefeated streak of 62 games; while Yu Yangyi managed to eke out a win in a dead drawn position against Wei Yi. 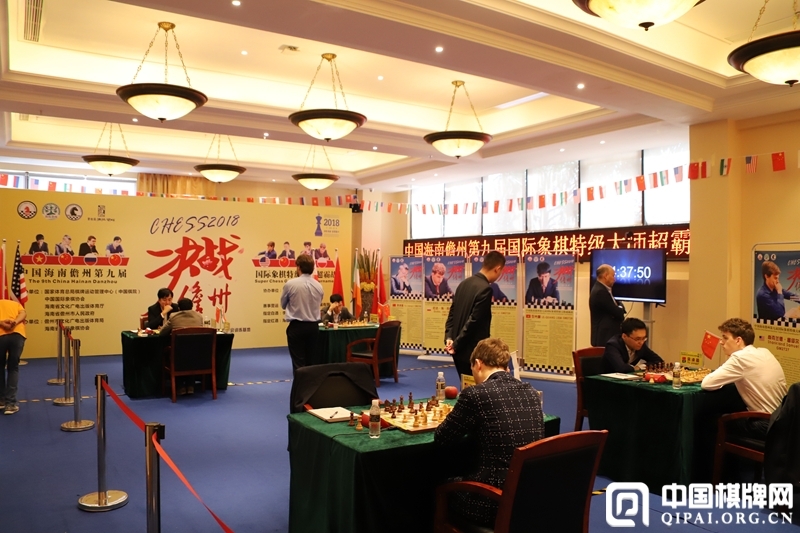 Round 3 report. 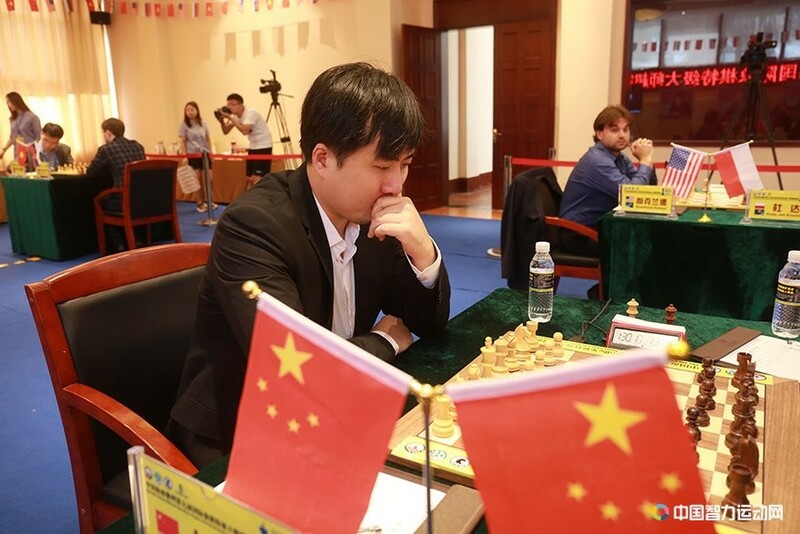 7/29/2018 – After having missed a win twice in round one, Bu Xiangzhi had luck smiling on him in the second round as he won in a drawn endgame against compatriot, Yu Yangyi. 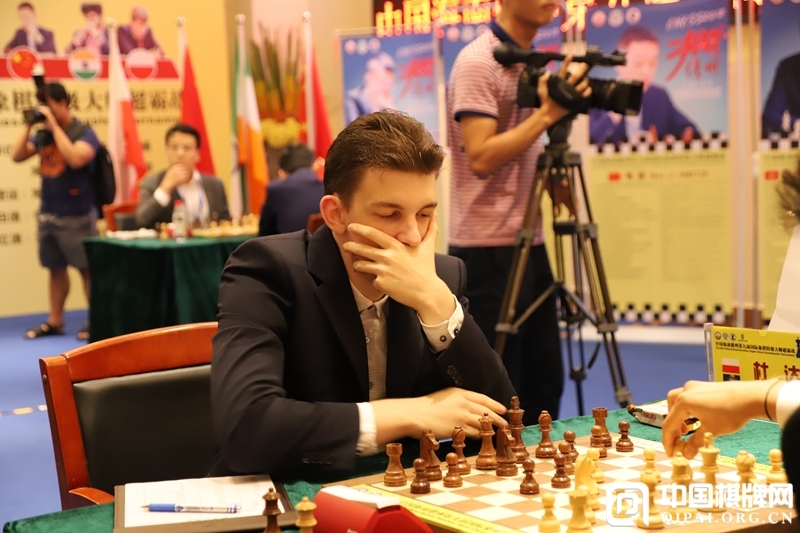 With this win, he also caught up with the tournament leader Jan-Krzysztof Duda at 1½/2. 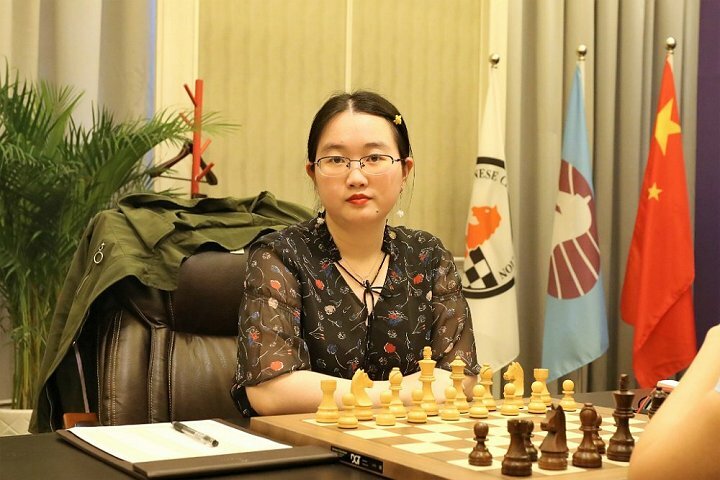 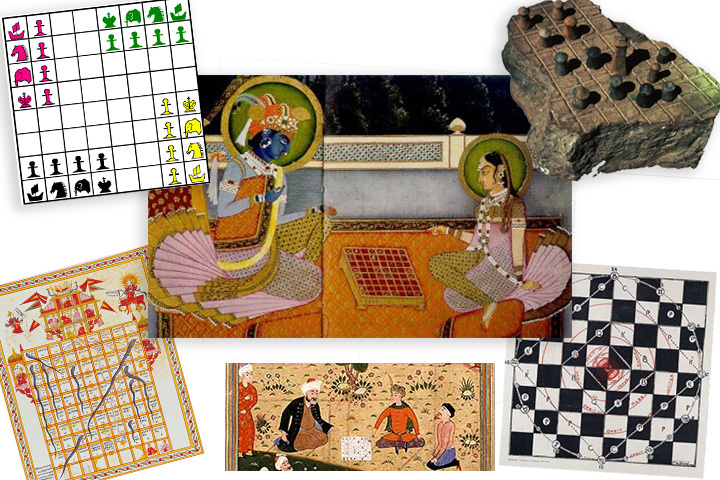 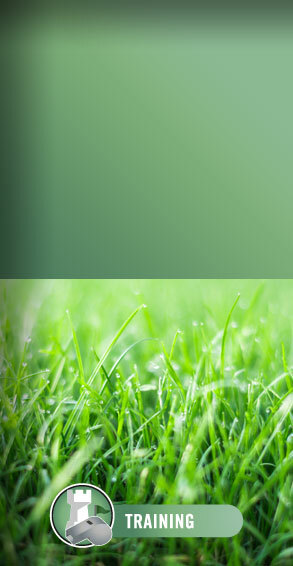 Meanwhile, the other games of the round finished in sedate draws leaving a field of four players half-a-point behind the leaders.